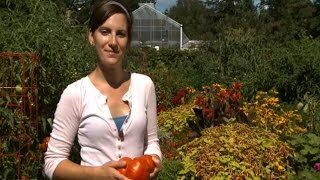 Organic weed control mulch film. Eco-friendly mulch made from all-natural, cellulose fibers is ideal for flowers, vegetables, shrubs and potted gardens. Promotes early plant growth, prevents weeds and decomposes naturally. Helps reduce soil erosion. Weed Guard Plus Organic Formulation is rated 5.0 out of 5 by 1. 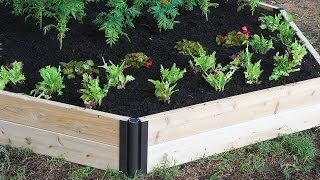 Rated 5 out of 5 by BurpeeGardenExpert from Effectively blocks weeks, easy to dispense This mulch is made from organic paper fiber and is designed to effectively block weeds from light for a season and safely break down on the soil. We liked the roll dimension so that it was easy to dispense on our seed beds and keep the weeds down. This allowed the plants to thrive.